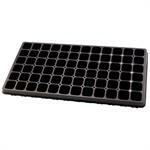 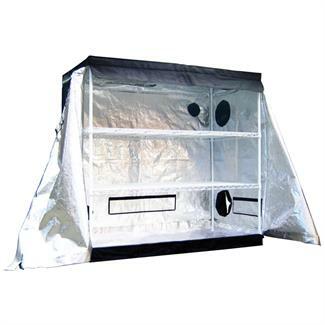 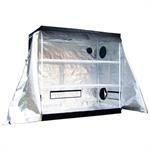 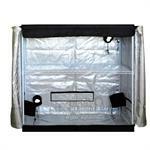 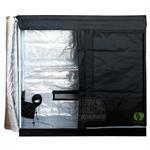 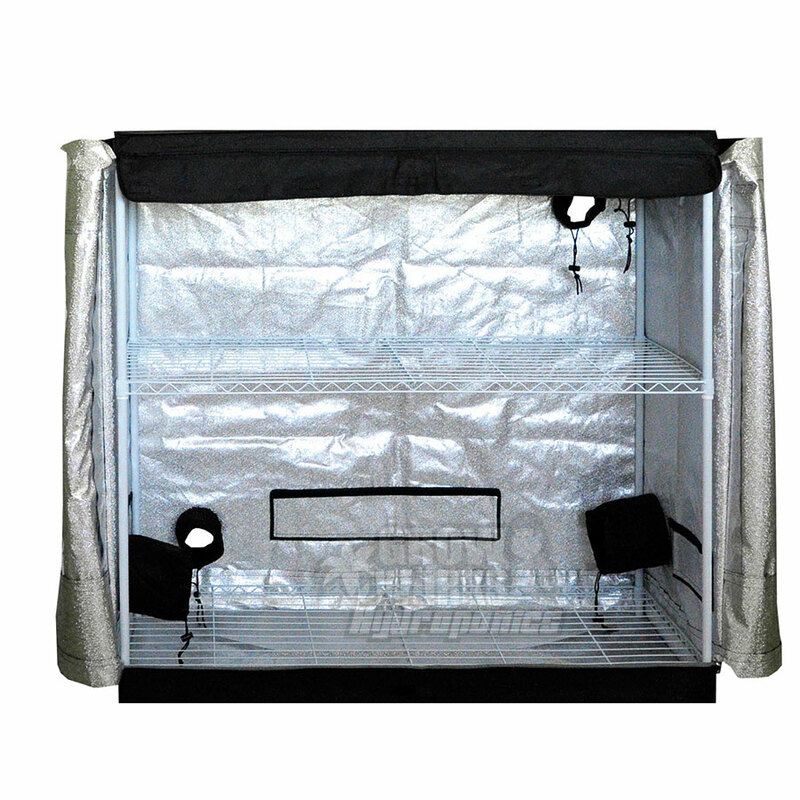 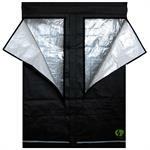 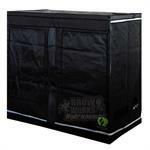 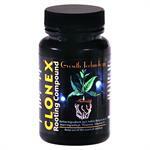 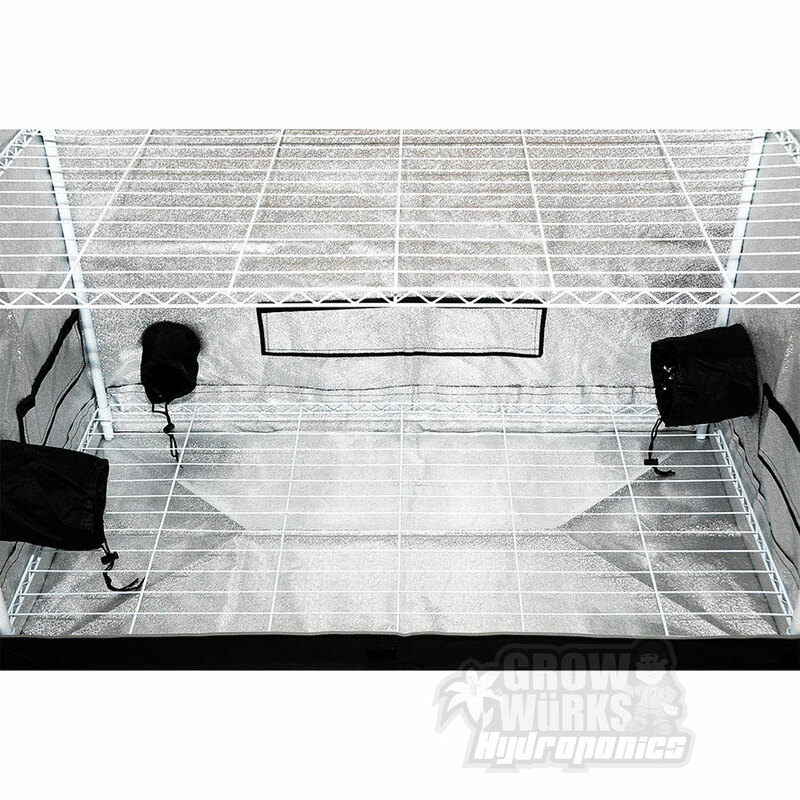 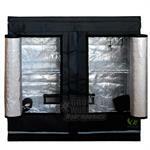 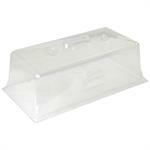 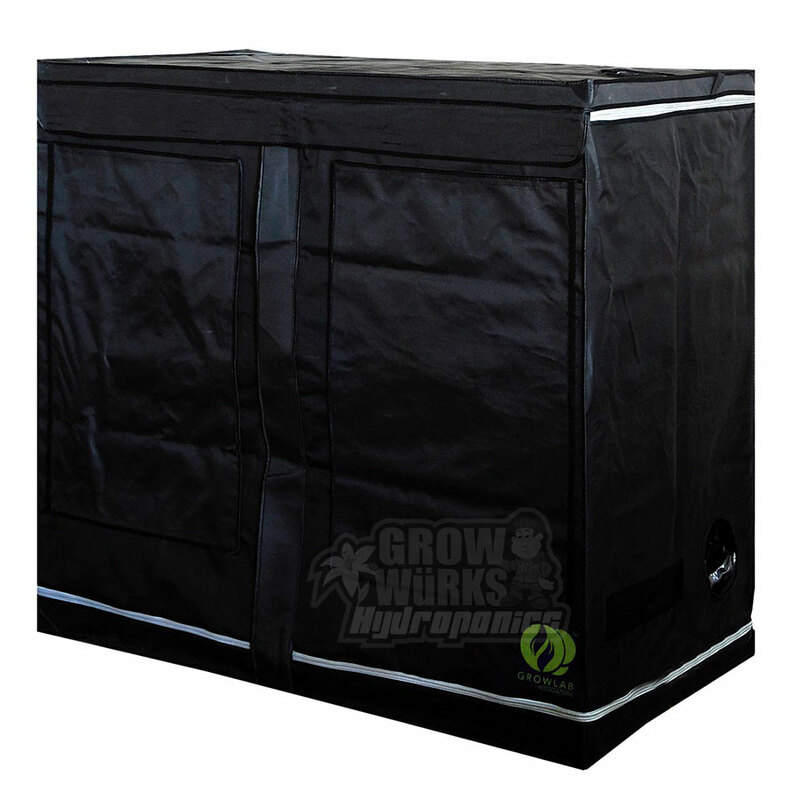 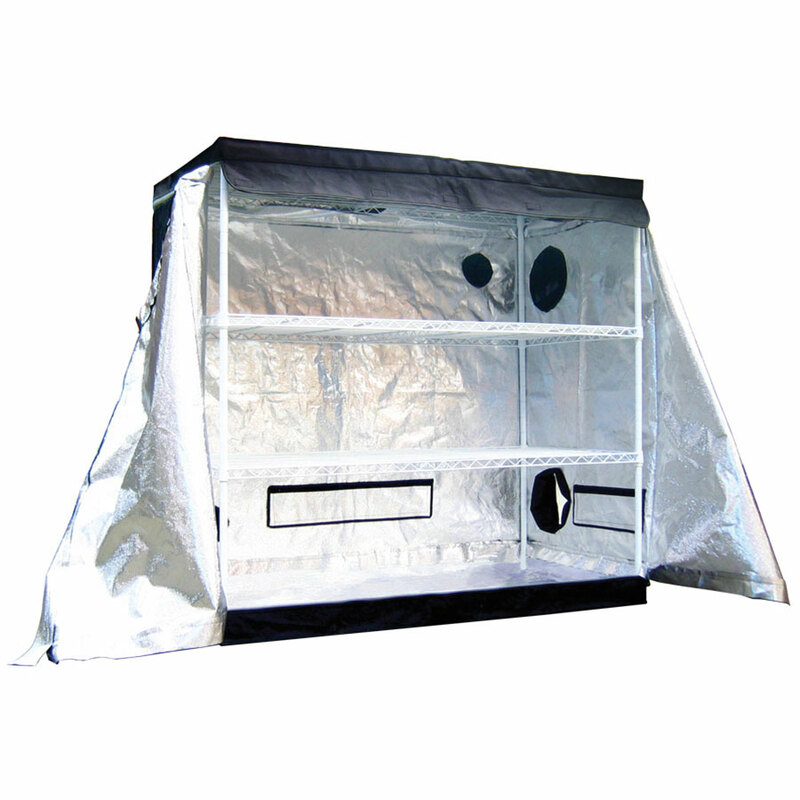 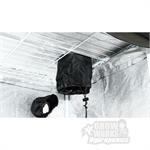 Home > Grow Tents > GrowLab GL Clone Lab - 2'1" x 4'1" x 3'11"
The GL CloneLab GrowLab Horticultural Grow Room has all the features you could ask for - and more! 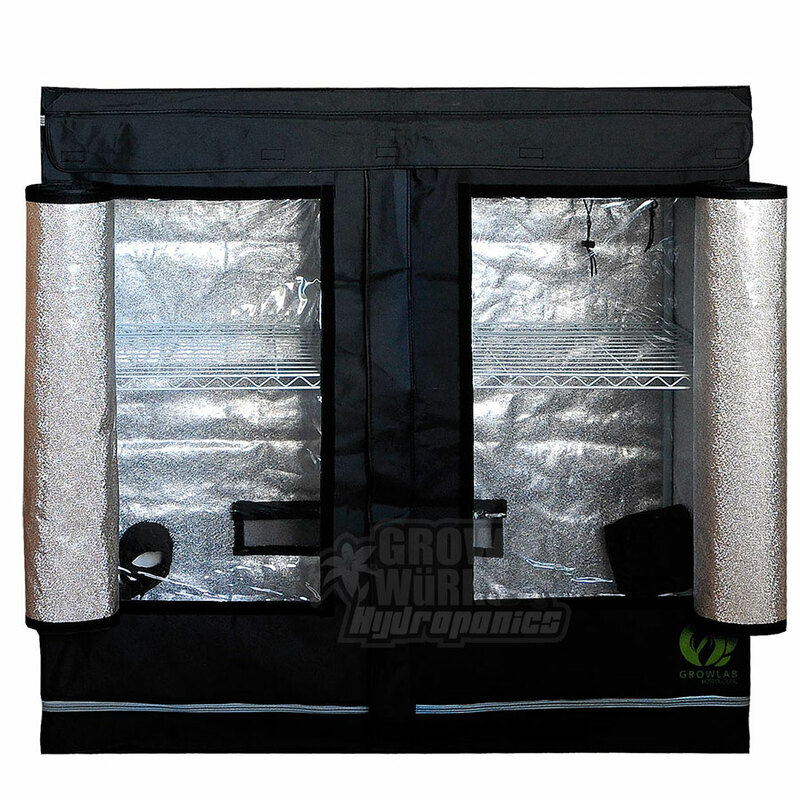 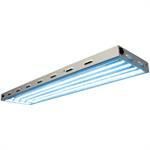 Outfit the GrowLab with the ventilation fan, lighting system and growing system of your choice and you have the brightest, slickest, most affordable grow room available. 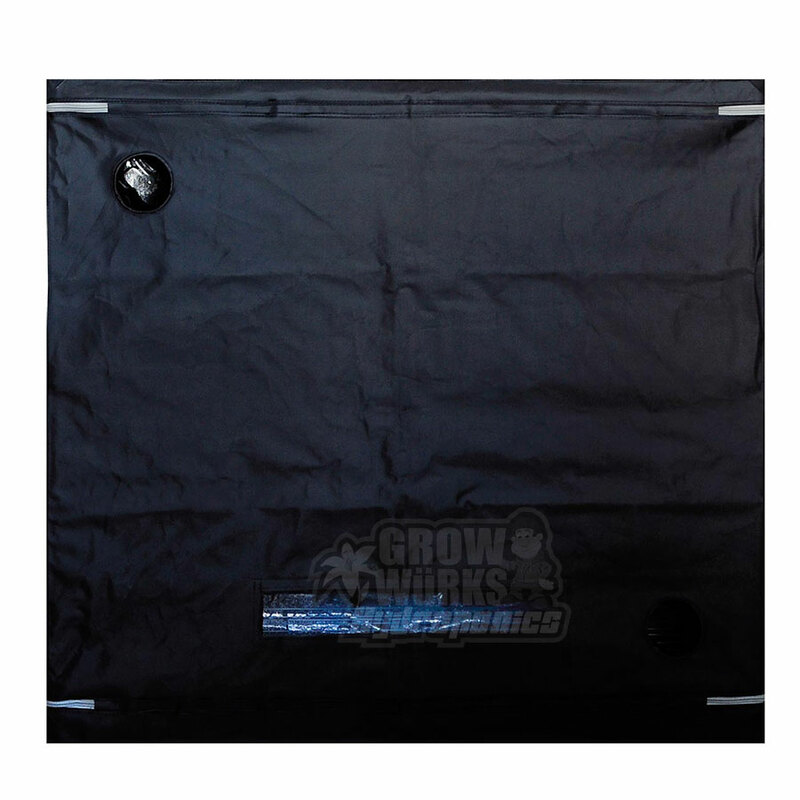 Size assembled: 2'1" x 4'1" x 3'11"
Sturdy power coated framework - helps protect against rust and gives a cleaner look; thicker than previous models.